The test of any good script is whether it can be turned into a western. This is because westerns supposedly cover all the basic plots: boy meets girl; stranger comes to town; the hero’s quest; comedy; tragedy; and rebirth. 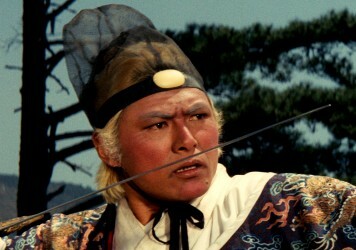 Occasionally they highlight the universality of the genre by not really being westerns at all. Case in point is Craig Zahler’s upcoming Bone Tomahawk, which sees Kurt Russell round up a posse outlaws in order to rescue a kidnapped woman – so far, so wild west, except in the final act the film nimbly switches gear and becomes a cannibal horror film. Here are some more westerns that might look like straight-up cowboy flicks but in fact are anything but. Directed by Oater veteran Henry Hathaway (who went on to make True Grit in 1969), this under-appreciated film forgoes the languid, wide open spaces common in the western genre in favour of claustrophobic, nerve-shredding tension in what is effectively a hostage thriller along the lines of The Desperate Hours. Tyrone Power plays a helper at a stagecoach stop that is ransacked by cutthroat robbers who want things to seem ‘business as usual’ until a shipment of gold arrives. Character actor Jack Elam is memorable as the sort of trigger-happy psychopath you might expect to find in a Quentin Tarantino movie. Before Mel Brooks realised the innate humour in the cowboy film in his 1974 pastiche, Blazing Saddles, Jane Fonda starred in this comedy-western romp as the titular woman seeking revenge for her father’s death. She hires a legendary gunfighter only to find out that he is constantly inebriated, a role which presumably wasn’t too much of a stretch for the great Lee Marvin. 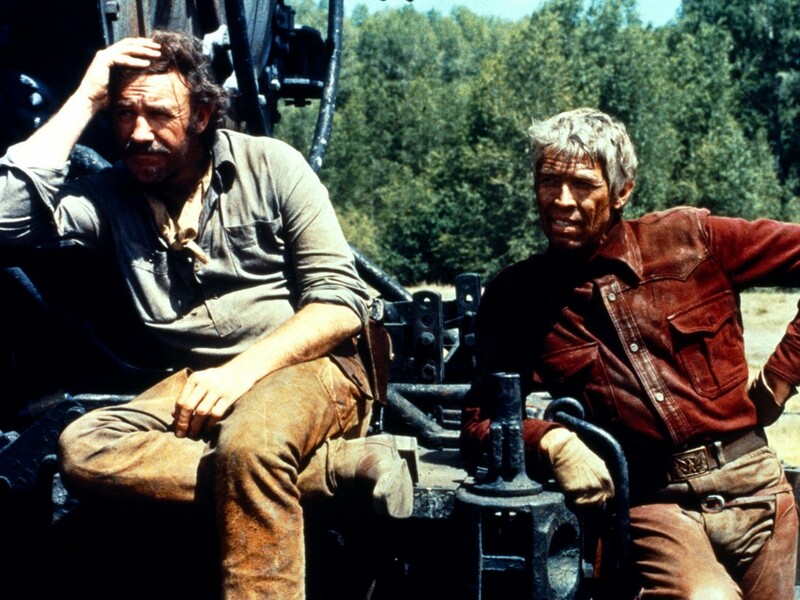 This gold rush western musical, based on Alan Jay Lerner’s stage play, was an unlikely project all round – starring Clint Eastwood and Lee Marvin (who was reportedly drunk every day on set) and with a screenplay by Paddy Chafesky, best known for scathing, award winning scripts like Network and The Hospital. In spite of its troubled production history and bloated budget, Paint Your Wagon has proved an enduring favourite among western purists, and Marvin even had a UK number-one single with his moving rendition of ‘Wanderin’ Star’. Director Richard Brooks’ classic 1966 western The Professionals starts out like a heist film; here he turned his attention to what is essentially The Cannonball Run with horses, based on a real-life turn-of-the-century event – a 700 mile horse race across hostile terrain. All the usual suspects are present – the cocky youngster (Jan Michael Vincent), the arrogant professional (James Coburn), the plucky outsider (Ian Bannen), the unlikely heroine (Candice Bergen) and, of course, our hero Gene Hackman; too virtuous, surely, to win the darn thing. It’s a belter. In his final film, John Wayne plays notorious gunslinger JB Book, who after being diagnosed with cancer decides he wants to die in peace, but is dogged by his violent and legendary reputation. Directed by Don Siegel and based on an extraordinary book by cult novelist Glendon Swarthout, this is the melancholy story of man seeking redemption after a life of sin; less a western than a poignant meditation on mortality. Bone Tomahawk is in cinemas from 19 February. 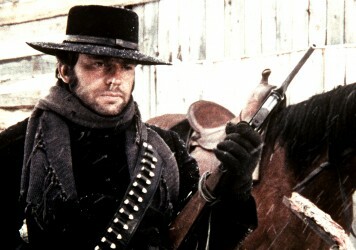 If you liked The Hateful Eight you’ll love Sergio Corbucci’s 1968 film that inspired it. Natalie Portman has her finger firmly off the trigger in this calamitous faux feminist western.